What would be your top questions to ask when finding a baby photographer? Looking for a newborn photographer should be something what needs to be done early in your pregnancy. The materninty sessions are done sowheree around 37-38 weeks so booking your materbity session ansd newborn shoud be done aroun 20 week through your pregnancy. Booking earlier will give you the change to ask all the questions related to your session and there are many thigs to consider and avoiding to become overwhelmed. Maternity and ne3wborn session should be exactly as you dreamed and without any stress upon you or your lovely baby. 1. Do some market research and ask, are they professionally trained and experienced? Is like not going to dentist four your tooth ache but going to your GP instead. Newborn photography is a very unique genre of photography, and requires a little bit more training and patience. With a newborn baby you need to have an understanding of the baby’s needs his cues, offering comfort and knowing how to calm him down when transitioning from pose to pose, but also knowing how to talk with the parents and prepare them for a easy and calm session. How to you feel the photographer safety focus? Your baby’s safety needs to be the top priority for you and it should also be the top priority of your newborn photographer. A good question will be to ask if they are fully vaccinated? Ask specifically about the Whooping Cough vaccination. Not only the photographer, but anyone else who will come into close contact with your baby during the photo shoot. If you don’t have a personal recommendation from someone you trust, do your own research before you commit to a booking and read some reviews. 2. Find your favourite style. 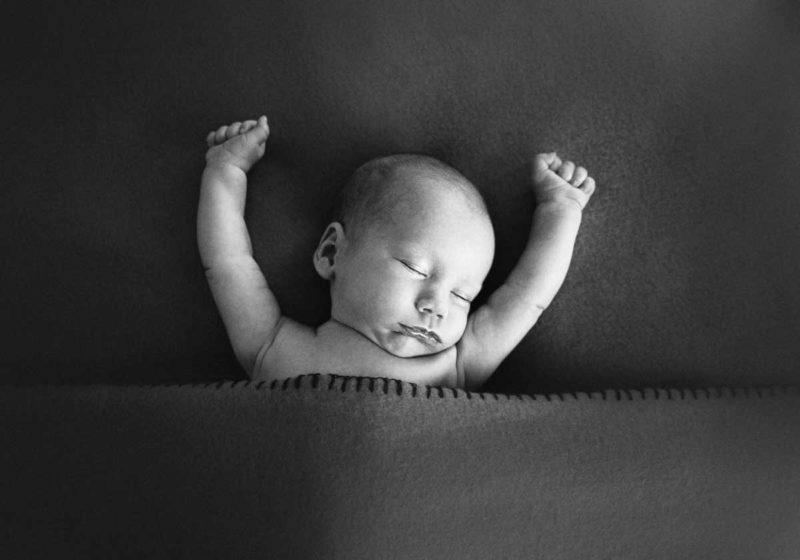 Not all newborn photography is the same. There are different types : like natural light photographers, studio light, lifetyle and documetary photographers, organic and basic to name a few. What colours and props they use, props, their editing style is is more dreamy and lighter, or moodier darker tone? It all comes down to your lifestyle and your vision so find a photographer whose portrait style matches vision, ensure that you are happy with the end result! 3. What service/products and fees do they have and at what pricing ? Finding out what is included in their session and package options will help you understand your budget. Is there a session fee and package choice model? Are digital files or print/products only? I am all about printing the images but also giving the digitals on usb and I love to prints the product (albums, canvas, frames, etc.) through a profesional la but other photogrphers provide full resolution digital files where you can print on your own. When looking at the prices to get offended if their prices higher then others understand that they have a business and if they are good at what they do and they specialise in this area, they will be also in demand but also their service will reflect that. Sometimes using a beginner photographer what is incredible cheap this could be reflected in the quality of your images and products. 4. How long is the session? 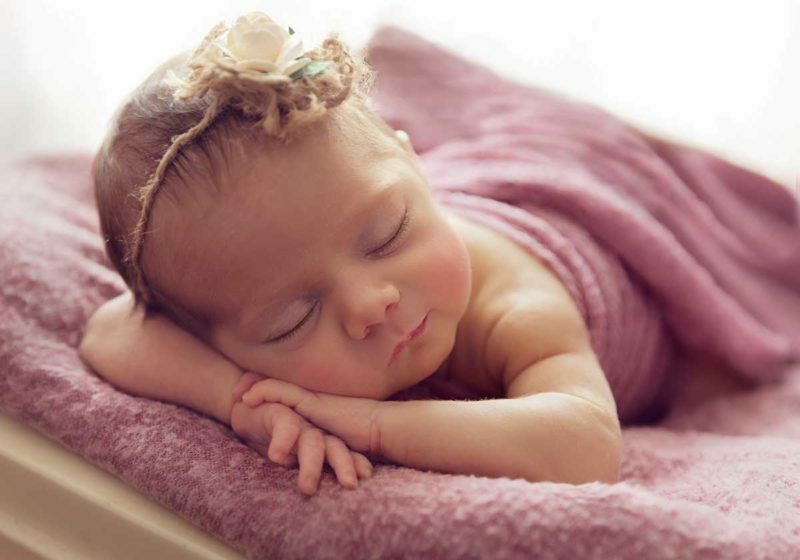 Knowing when you should you have newborn photography session after the baby is born is very important. The 5 to 14 days window of age is the best as the baby is still very sleepyand the session will run smooth compared with a 6 weeks old baby. 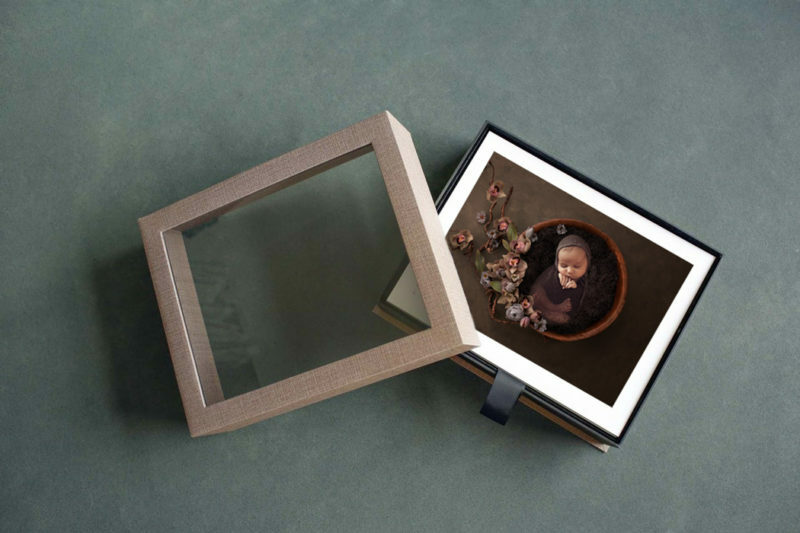 An older baby won’t be able to mould and bend as a new baby as their bones are growing as well as their agillity. Creating a warm and calm environment for the baby is also important for the parents and the baby. So usually a session will last from 30 minutes to 4 hours., depending on the amount of props used but also depending on the babies age and needs. So be prepared and dress with loss clothes as the usually the studios are very warm. Be prepared to have some snacks with you in case the session is longer, usually studios are not offering snacks as they are not sure about your dietary requirements. 5. When I will receive my products? Every photographer is different. Some will send you the images through an online gallery and some will get you back in the studio for you to select your images. So be aware about this as you will need to schedule and have a good communication with the photographer. I hope these idea will help you in the future and I do hope you will love the experience and the images.